Guy Savoy is a world-renowned French chef, and is the Head Chef and owner of the eponymous Guy Savoy restaurant in Paris and sister restaurant in Las Vegas. 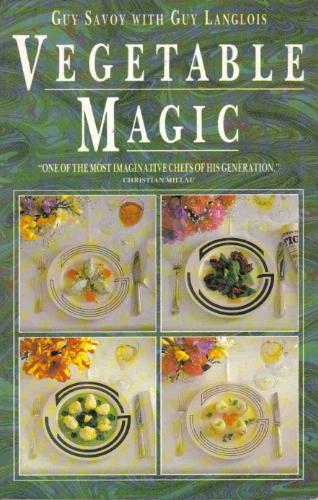 Guy Savoy was born on 24 July 1953 in Nevers, located in Bourgogne. In 1955, his parents moved to Bourgoin-Jallieu, a town in Isère, where his father was a gardener and his mother owned a taproom, that she would transform into a fast food and then a reputed restaurant. After three years apprenticeship with the Troisgros brothers, he owned his own restaurant in New York before opening in rue Duret, Paris in 1980, which received 2 Michelin stars in 1985. Guy Savoy is the youngest of the group of renowned chefs who invented “Nouvelle Cuisine”, taking a lighter and more delicate approach to classic French cooking. The Guy Savoy Paris restaurant has garnered the 3 Michelin stars, being elevated in 2002. The restaurant has been ranked multiple times in the Restaurant Magazine Top 50 Restaurants in the world. 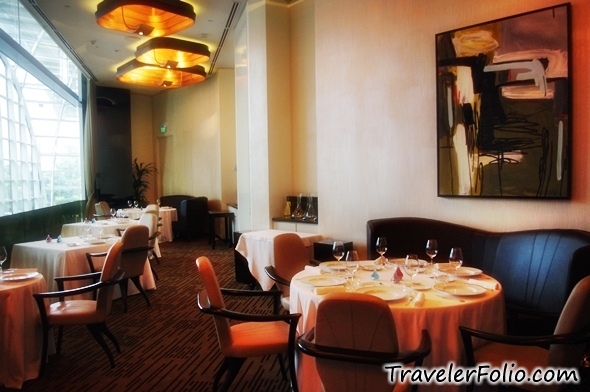 The Las Vegas restaurant has garnered the 2 Michelin stars, the AAA Five Diamond Award, the Forbes Five Star Award, and the Wine Spectator Grand Award. In addition, the restaurant was recognized as one of the Top 40 Restaurants in the U.S. from 2006 to 2011. 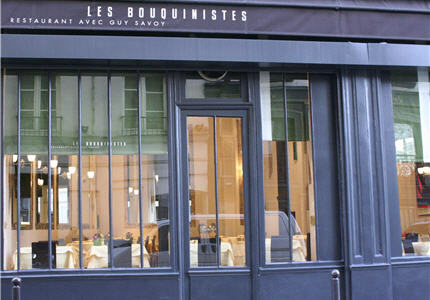 The restaurant was managed full time by Franck Savoy, Guy Savoy’s son. Franck Savoy was later named Head of Food & Beverage for Caesars Palace. In 2012 Franck left Caesars to run F & B for the Four Seasons New York. 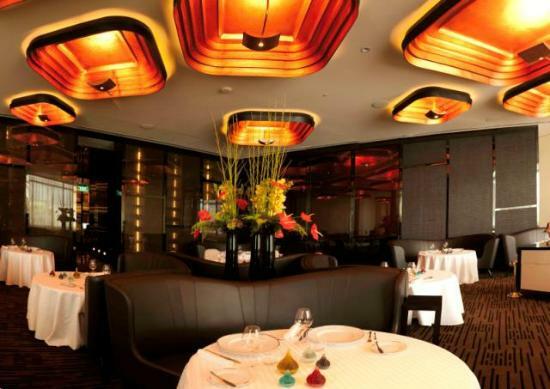 Savoy owns four additional, smaller restaurants in Paris and Singapore. 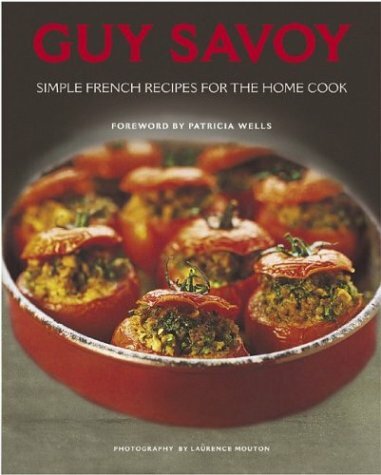 Besides, Guy Savoy has published two books: Vegetable Magic with Guy Langlois, Edbury Press (1987), Guy Savoy: Simple French Recipes for the Home Cook (2004). Quick tip: How to toast bread without a toaster?